Transportation and infrastructure has been a key topic in West Texas this week. In Odessa, the city council is pursuing a long-term transportation plan for the first time in nearly two decades. “They want to use it to guide future road work, including the city’s approach to road maintenance and to identify transportation needs and then to seek state funds for those major projects,” Laura Dennis, editor of the Odessa American says. The plan will cost roughly $445,000. The transportation plan is being spurred, in part, by the damage heavy trucks from the oil and gas industry have caused to Permian roadways. The city council’s approval comes at a time when the Odessa is also looking to redevelop its downtown corridor. 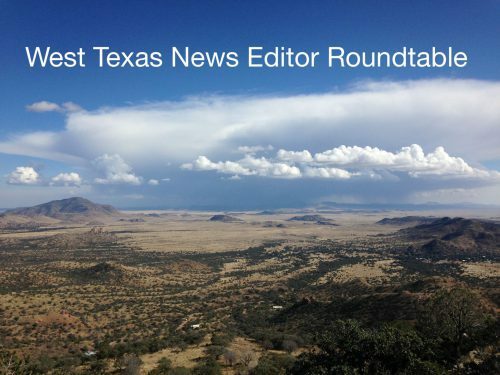 In the Big Bend region, transportation talks have swirled around the Texas Department of Transportation’s Highway 67 Plan. The agency held meetings throughout West Texas last week to gauge public input on needs for the highway that runs from the Presidio/Ojinaga border up to I-10, near Fort Stockton. At the meetings, Robert Halpern says some people expressed interest in creating more passing lanes along the 142-mile stretch. 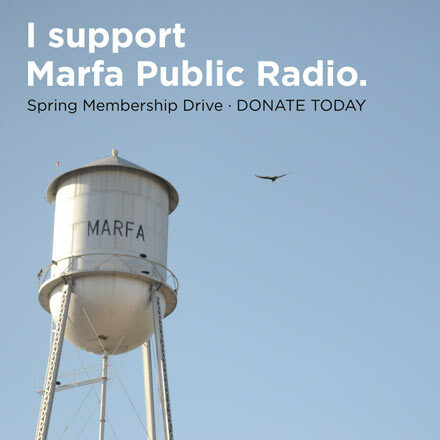 “If safety is the predicate for part of this study then a few rest stops between Marfa and Presidio would seem to fit the bill of stopping, getting out, smelling the fresh air,” Halpern says. For others, the study was similar to a failed study from 10 years ago: La Entrada al Pacifco. The idea with the failed plan, Halpern says, was to get Asian goods imported to Mexico and bring them up through Ojinaga to the Permian Basin. The idea of a widened highway throughout West Texas upset residents at the time. But in the end the La Entrada al Pacifco study showed there wasn’t an actual need for that type of development. Halpern says, residents are skeptical of the renewed 67 talks because of the La Entrada al Pacifico study. TxDOT anticipates the next round of meetings to take place in the fall. The public will be able to see potential solutions for the corridor based on feedback. This entry was posted in KRTS News, KXWT News and tagged News Roundup, West Texas. Bookmark the permalink.